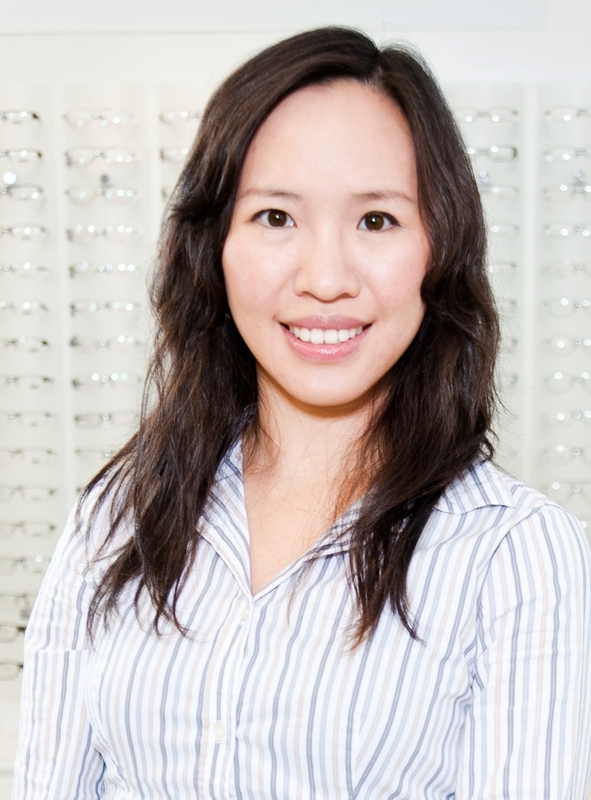 Dr. Jennifer Soong graduated with an honours Bachelor of Science in University of Waterloo’s Science and Business Programme in 2004, and earned the designation Doctor of Optometry from University of Waterloo’s School of Optometry in 2008. Her internships and optometric volunteer positions have taken her to such far-flung locations as Detroit, Calgary, and Paraguay. During her internship in Detroit, Dr. Soong gained special experience in detecting and co-managing glaucoma and treating other ocular diseases.Following her internships, she hosted clinics throughout much of Vancouver Island, including Victoria, Nanaimo, and Courtenay, among other places in Upper Vancouver Island. As a fluent speaker of English, Mandarin, and Cantonese, Dr. Soong looks forward to welcoming new patients to Vision West Doctors of Optometry.